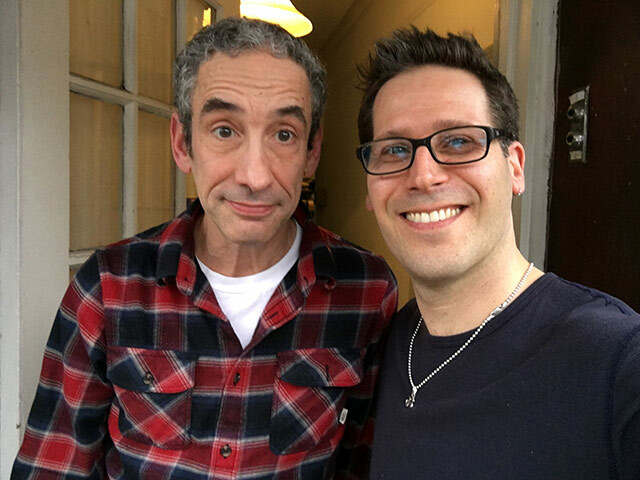 Serendipity brings Douglas Rushkoff, author of Throwing Rocks at the Google Bus and Aleister & Adolf, and host of Team Human podcast, to J’s basement for a conversation on the digital age and the economic effects of information technology on human well-being. They discuss Rushkoff’s writing trajectory, chronicling the evolution of the internet from its early open source origins to its corporate controlled iteration of today. They talk about the current state of affairs and, much to J’s amazement, some shared past and friendship between them. Brenda Feuerstein - "Georg’s Legacy"